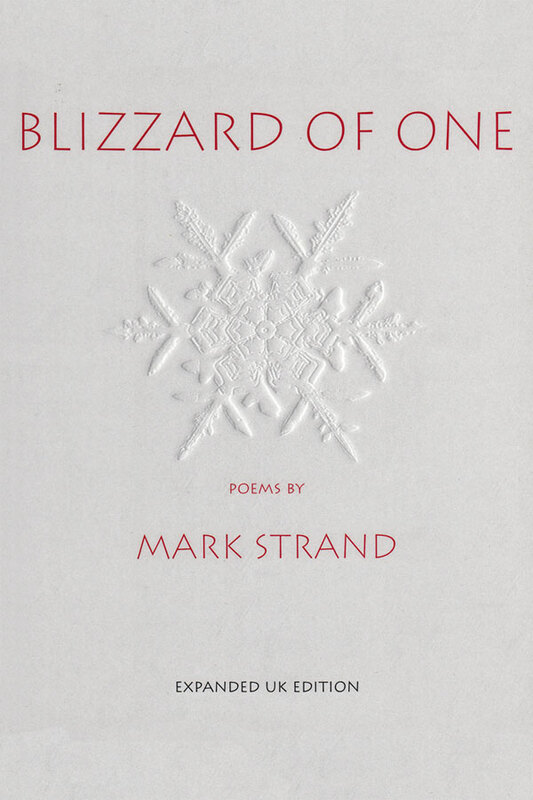 Mark Strand was born in Summerside, Prince Edward Island, Canada, in 1934, and was raised and educated in the United States and South America. He was the author of thirteen books of poems, including Dark Harbor (1993), The Continuous Life (1990), The Late Hour (1978), The Story of Our Lives (1973), and Sleeping with One Eye Open (1964). He also published three books of prose, three volumes of translations, two monographs on contemporary artists, and three books for children. 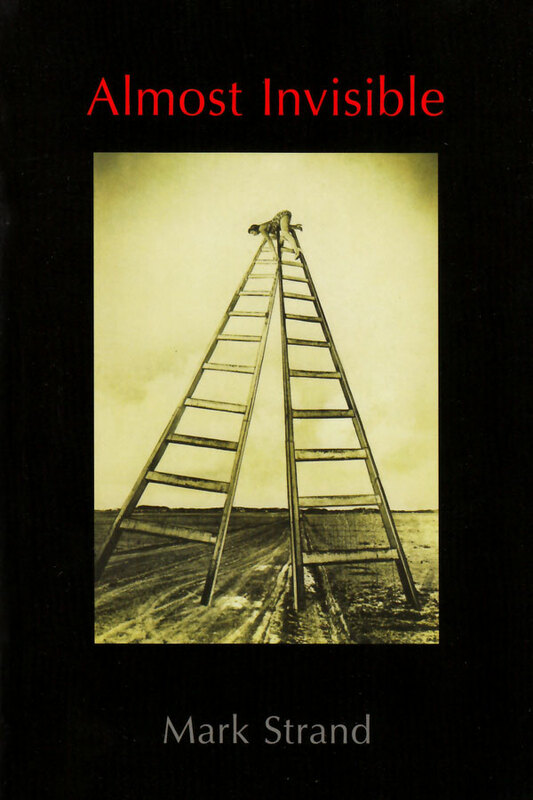 He edited a number of volumes, including The Making of a Poem (2000), The Golden Ecco Anthology (1994), The Best American Poetry 1991, and Another Republic: 17 European and South American Writers (with Charles Simic, 1976). 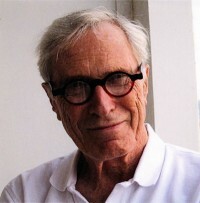 His honors included the Bollingen Prize, the Bobbit Prize, three grants from the National Endowment for the Arts, the Edgar Allen Poe Prize, a Rockefeller Foundation award, and the Wallace Stevens Prize, as well as fellowships from The Academy of American Poets, the MacArthur Foundation, and the Ingram Merrill Foundation. He was appointed Poet Laureate of the United States in 1990, and served as a Chancellor of The Academy of American Poets. In 2009 he was awarded the Gold Medal for poetry from the American Academy of Arts and Letters. He died in 2014.